It’s easy. 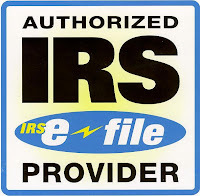 You can e-file on you own through the NFS Do-It-Yourself filing or we can e-file the completed return form our office. 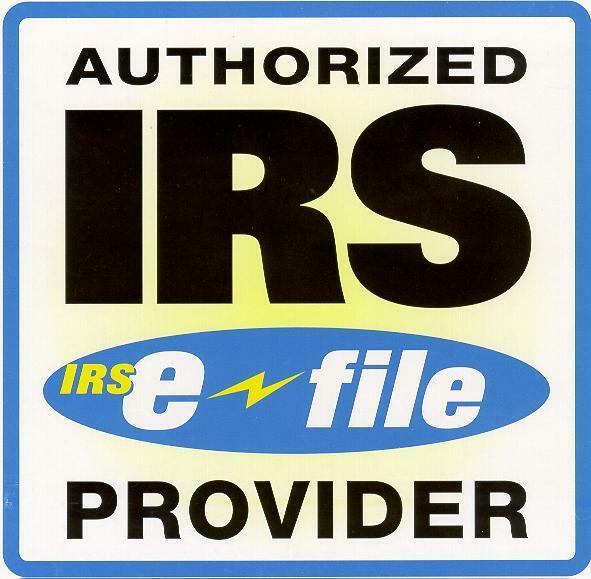 For more information about IRS e-file, please contact our office today.